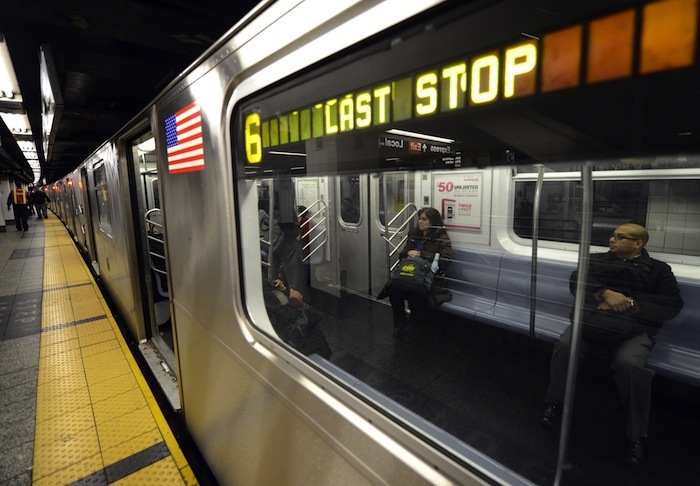 Taking the New York City subway to and fro work every day can be tedious — without Internet connectivity or cellphone service on the train, it is a herculean task to pry yourself away from your email or Facebook updates and impossible for people to reach you. Now New York’s transport authorities are hoping to add Wi-Fi and possibly cellphone reception on moving trains, the New York Times reports, partly because of the growing population of young train riders. As of now, Wi-Fi and cellphone service are limited to dozens of underground stations. No further details were provided, including any possible timeline or financing for the project, or even whether the service would be offered free-of-charge to commuters. However, the fact that authorities have acknowledged they’re working toward it will probably bring much cheer to the city’s train riders, who have the longest commute in the US — at an average of 48 minutes, 13 minutes longer than the national average.